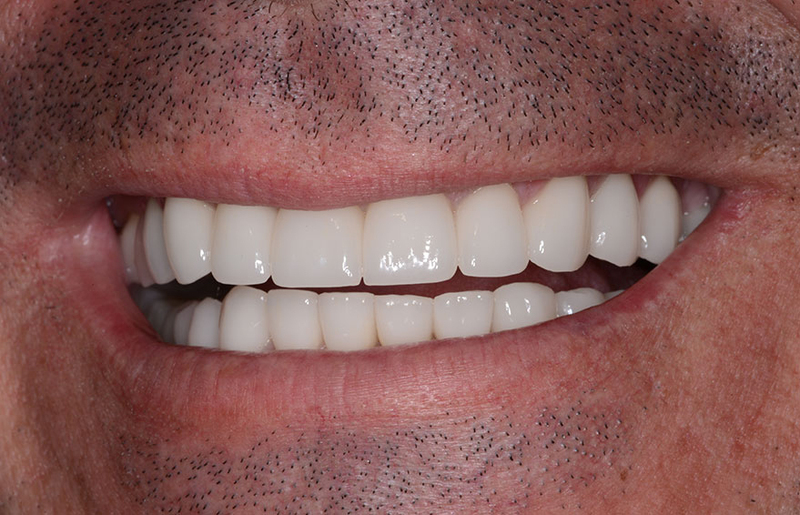 This was a 45-year-old gentleman who came to visit Gables Perfect Smile for a routine check up. He had missing lower molars, collapsed bite, very small teeth, and big gaps between his teeth. 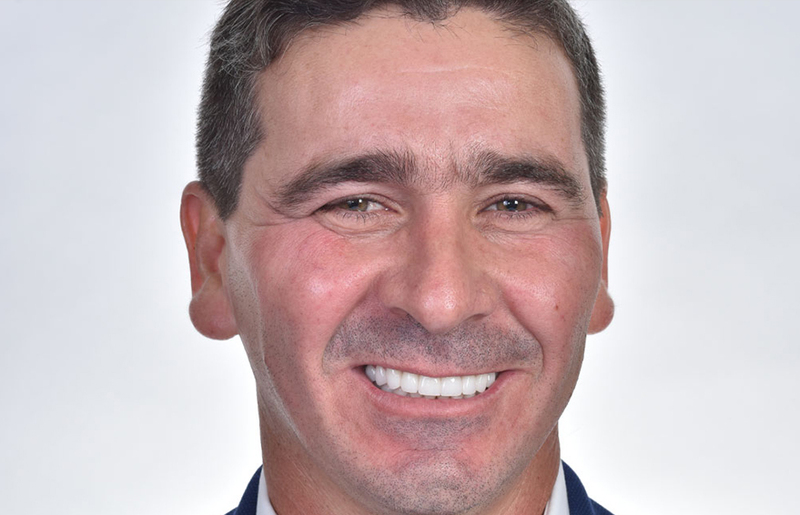 One of the things that bothered him about his smile was that he didn't show his teeth and in a simple conversation barely showed his incisal edges. 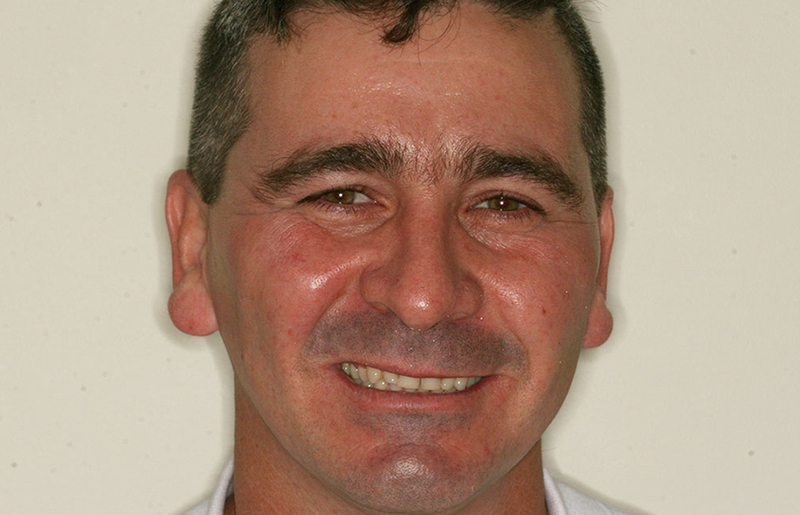 Dr. Ospina started his smile makeover. 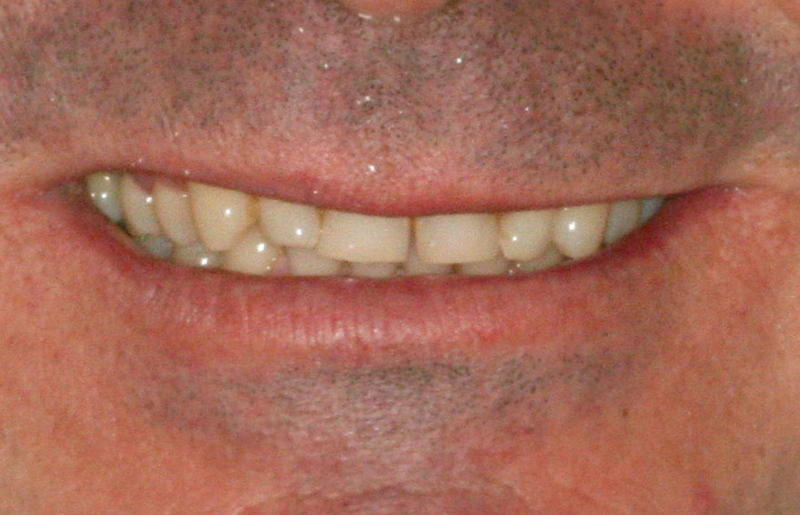 First by designing his gum line using the waterlase technology because his gum line was very uneven. His bite was designed along with the new smile. 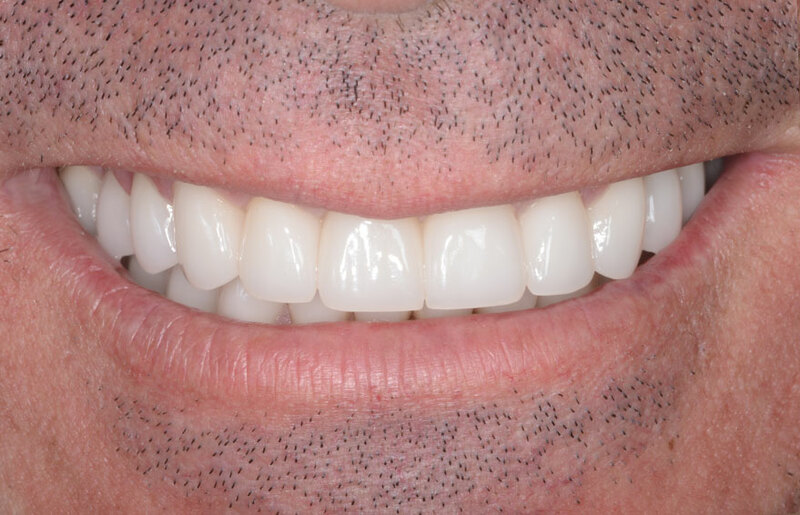 Dental implants were placed in missing areas and crowns were done in all his teeth in order to reorient position of his teeth, increase length, volume, and closed spaces to open his bite. 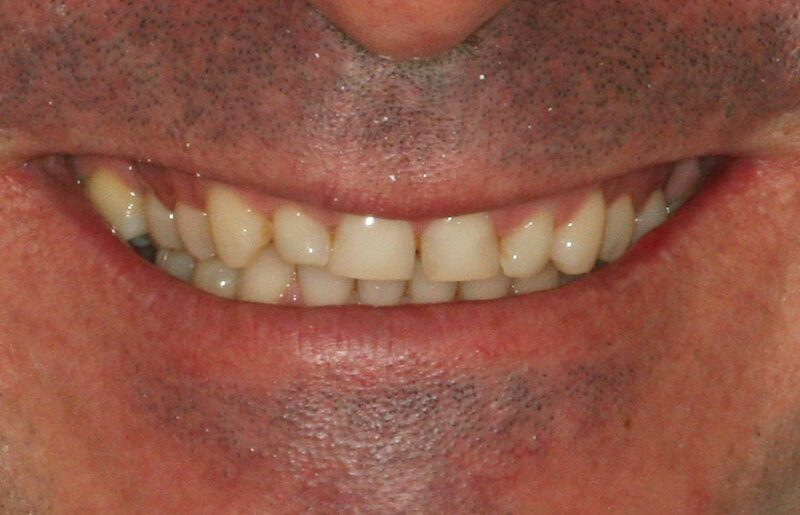 This patient is very happy with his results!! !